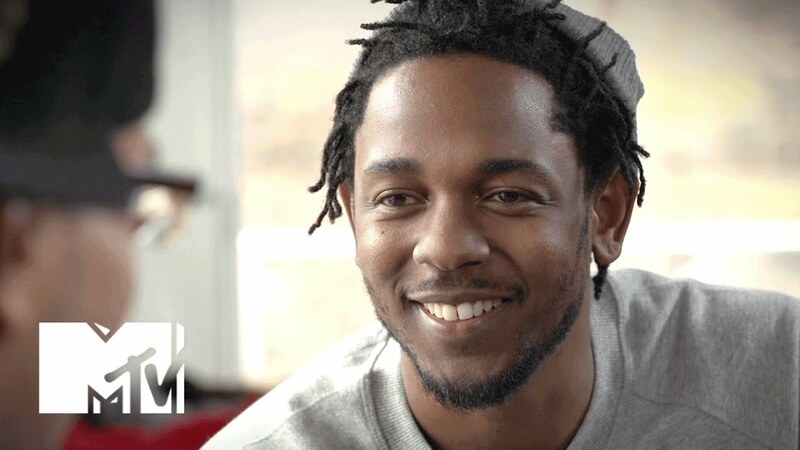 Watch Kendrick reveal the album's original title in a new interview. In an intimate sit down interview with MTV, the Compton rapper revealed that whilst he was always set on the album's concept, it had a name change. Originally, the album was going to be called "TU Pimp A Caterpillar." "TU Pimp A Caterpillar, that was the original name," Kendrick said. "Because the abbreviation was Tupac. Tu-P-A-C."
K.Dot said that a blog caught wind of the abbreviation, which really impressed him. "I changed it to butterfly because I really just wanted to show the brightness of life, and then the word pimp has so much aggression." Watch the full interview, in whcih K. Dot breaks down 'To Pimp A Butterfly' track by track, above.